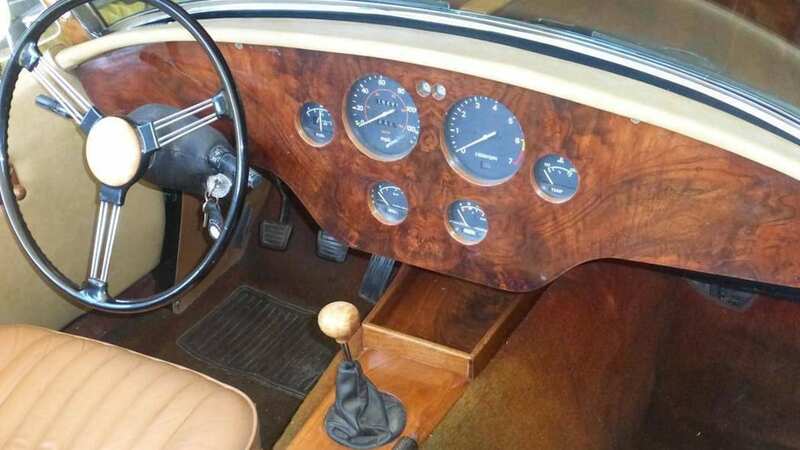 The British Morgan sports cars still have wood in their frames. 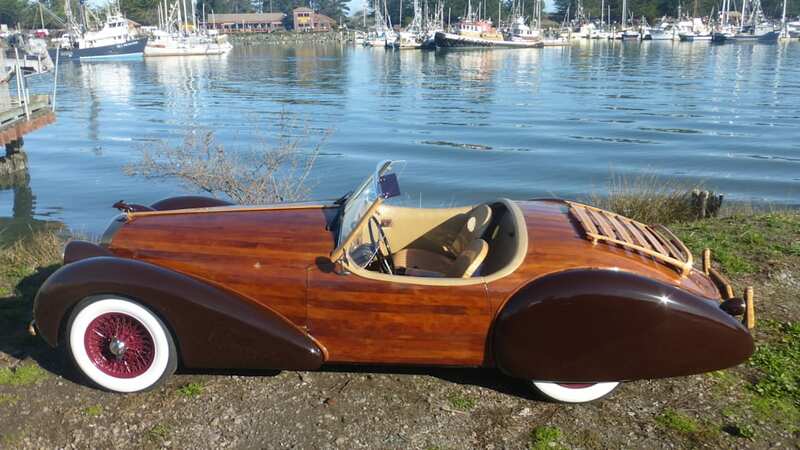 But it's rare to see wood used to the extent that you see here: Californian car fabricator Peter Portugal is selling "The Dolphin," a hand-built wooden roadster that uses a 1979 Datsun 280ZX drivetrain and an MGB front suspension. The wood used in it comes from a 250-year-old tree that fell in a storm in 1981, certainly making it more Redwood than Radwood. Sadly, the car was involved in an accident in 2002, after a distracted driver ran a stop sign and hit The Dolphin. Imagine having your own, painstakingly made custom car ruined like that! Portugal says it took him a year to put the car right, to rebuild the custom frame, fix the wooden body and to make it roadworthy again — but it took him a decade to even bring himself to start working on it, as he was so distraught from the car's ruination. "Please don't use your cellphone while driving", Portugal notes on his website. 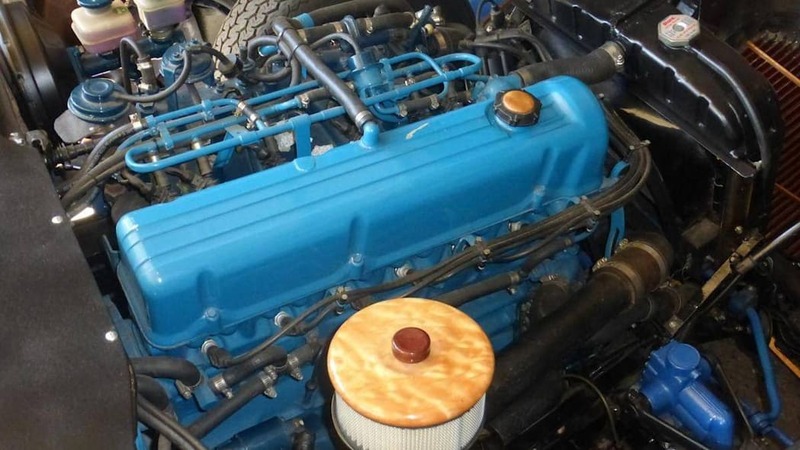 But after its rebirth, The Dolphin has won awards in both car shows and woodworking shows. It's still not a trailer queen, but a car that sees use and gets driven to the events where it's displayed. Right now it's for sale, and Portugal says it was appraised at $282,000 late last year. 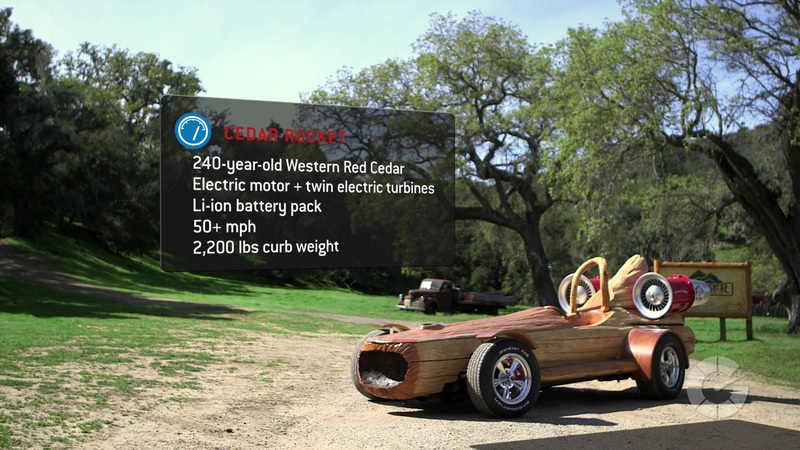 The asking price for this unique automobile is $249,000.